- 5 Star (Best Available Rating) in the VA Tech Star System. - Equipped with inter-link jaw pad that are easily removable and washable. - Comes standard with 7/8" Inter-Link jaw pads. 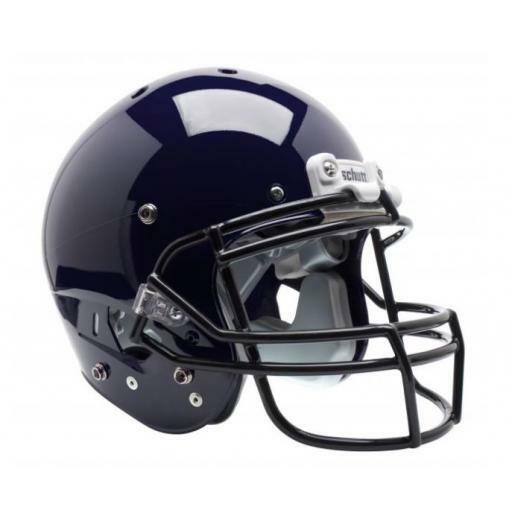 The Varsity AiR XP Pro VTD II is a traditional standoff helmet with an expanded shell. It has VTD TPU cushioning that has been proven to absorb more impact across a wider variety of temperatures. The graceful, fast curves of this classic helmet are quick and lightweight. The expanded helmet shell maximizes available space for the TPU cushioning, making it the best testing 5-star helmet on the Virginia Tech STAR helmet rating system and 2016 NFL Testing Protocol. The XP helmet has traditionally been our most popular in the NFL, where over 50% of skill players wear Schutt. 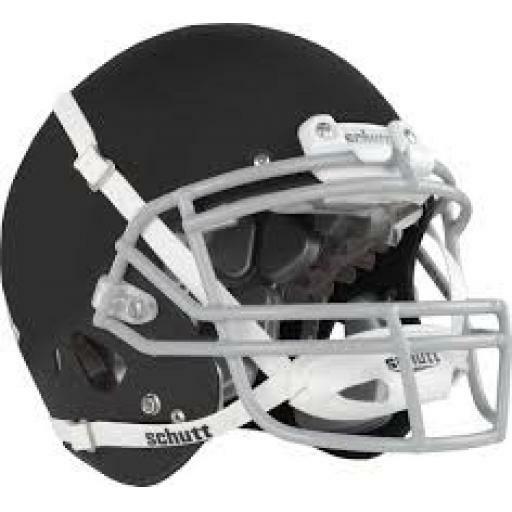 This helmet is complete with a TPU-enhanced SUREFIT air liner and a SC4 hard cup chinstrap.